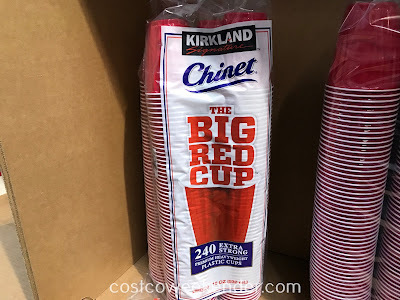 I know most if not all of us has gone through that "Red Solo Cup" days in college where we were probably drinking whatever cheap beer that came from the keg, but you don't necessarily have to be one of them douchy frat boys to drink from a red plastic cup. 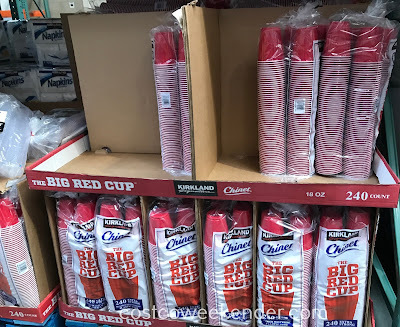 After all, if you're going to be hosting a party or get together at your place, the last thing you want to do is do the dishes once the music stops and the booze runs out. 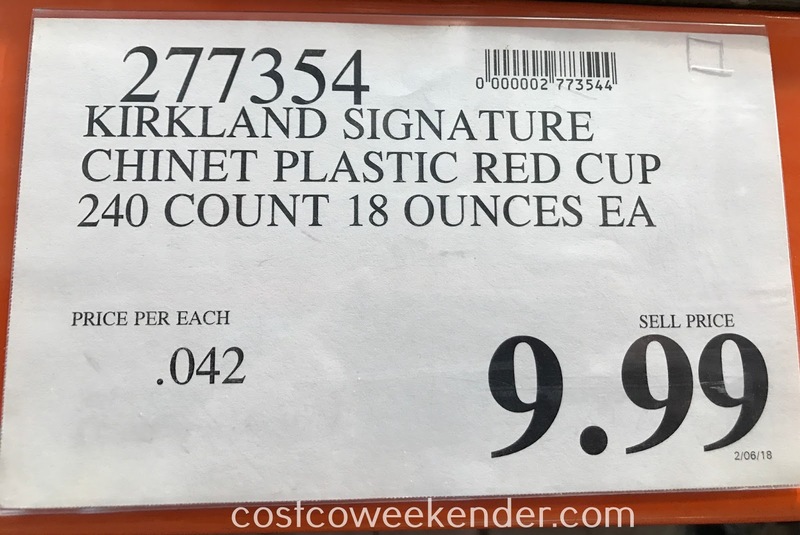 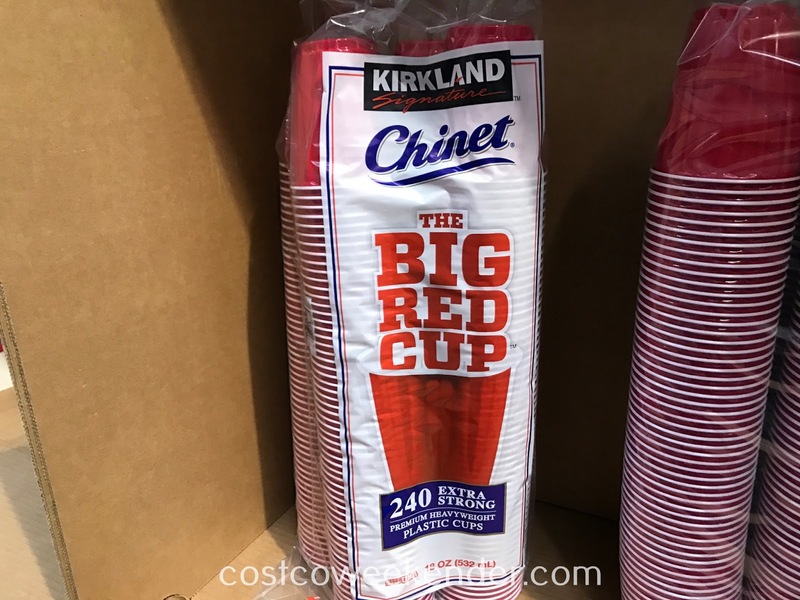 Kirkland Chinet Plastic Big Red Cups makes things more convenient for you since you get 240 of these cups which you can just toss in the trash instead of having to wash fragile glasses which could break if someone drunk enough drops one or knocks it over. 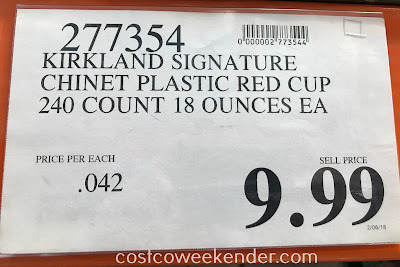 It sure will make things easier for you. Not only that, but these red cups are sturdy and serves its purpose very well.